Twitter just released its latest transparency report detailing government requests for information requests, content removal requests and copyright takedowns. Not just one or two but all three categories are up in the first half of this year. Taking the lion's share of the requests are copyright takedowns. Between January 1 and June 30, copyright takedowns on Twitter jumped 76 percent from the six months previous to 5,753. 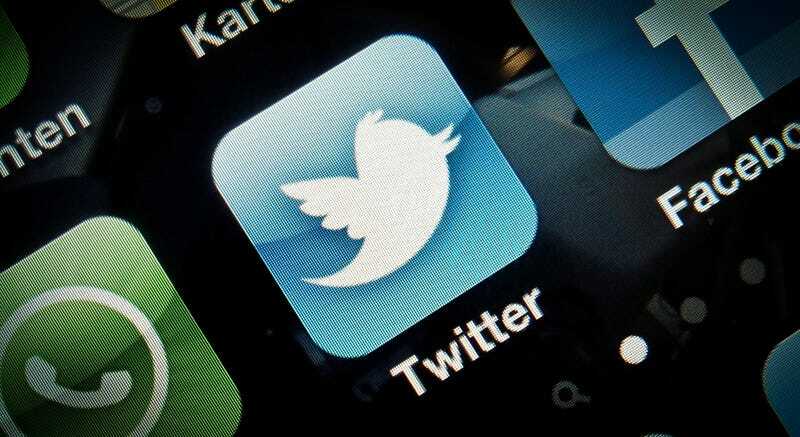 Twitter doesn't provide much detail about the requests, but they would include copyrighted photos, songs and videos uploaded to the site and affected 22,399 user accounts. The content was removed for violating the Digital Millenium Copyright Act, though Twitter says it didn't honor a large number of illegitimate claims. Content removal requests make up a much smaller slice of the report, though the increase in requests is similarly sharp. In the first six months of 2013, the number of requests jumped from 42 to 60, which amounts to a ten-fold increase since Twitter started publishing its transparency report a year ago. These requests come from governments around the world, namely Brazil, Turkey and the United States, all of whom made multiple requests. It also includes the information implicated in Twitter's new Country Withheld Content tool which lets the microblogging service block particular content in countries where it may be illegal. Perhaps most interesting to true transparency nuts, though, are the figure from Twitter's information requests, which went up slightly from 1,009 in the second half of 2012 to 1,157 in the most recent period. Without a doubt, the United States made up the lion's share of these requests with a total of 907 user information requests made, 67 percent of which were fulfilled by Twitter. These requests crop up during things like terrorism investigations and missing persons searches. They're also the same types of requests as that made by a judge against an Occupy Wall Street protestor in the widely publicized case of subpoenaed tweets last year. The court eventually won access to the tweets.